Lyric soprano Michele Troise is a professional opera singer who has simultaneously worked as a voice educator for the last decade. Her life-long commitment to sustaining the authenticity in her own work, coupled with a passionate interest in the nature of human consciousness, led her to the cognitive sciences and the emerging field of neuroplasticity. Her original approach to voice education, Sing Differently, reflects the perspectives of these fields and their direct relevance in the training and evolution of performing artists. In 2001, Studio des Variétés in Paris, France became aware of the startling effects of her work with singers, and immediately engaged her to teach her method under their sponsorship. Since then, she has presented her work under the title of Sing Differently – Chanter Autrement in musical and theatrical training centers throughout Europe (Ateliers Michel Jonasz, Label Épique Dijon, Centre Dramatique National Dijon-Bourgogne, Festival D’Avignon, Académie-Festival Des Arcs, Conservatoire de Dijon, Conservatoire de Chalon-sur-Saône, Liaisons Arts Bourgogne, Studio Des Variétés, Harmoniques, La Manufacture Chanson…) and in the USA (Manhattan School of Music/NYC, Oregon State University, Meadowsweet Dairy, Ravinia Festival/Steans Music Institute…. As soprano soloist Ms. Troise has appeared with The Orchestra of St. Luke’s, The American Symphony Orchestra, the North Carolina Symphony, The Appalachian Summer Music Festival, The Barge Music Chamber Music Series in NYC, Meadowsweet Music Series, Children’s Free Opera of New York, and L’Orchestre Philharmonique du Monde in Montréal. In Europe she has performed with Radio-France, Théâtre Royal de la Monnaie, Opera Barga, BBC Television, NCRV Television, and has given solo recitals in France, Germany and the United States. She performs regularly in the United States and Europe. 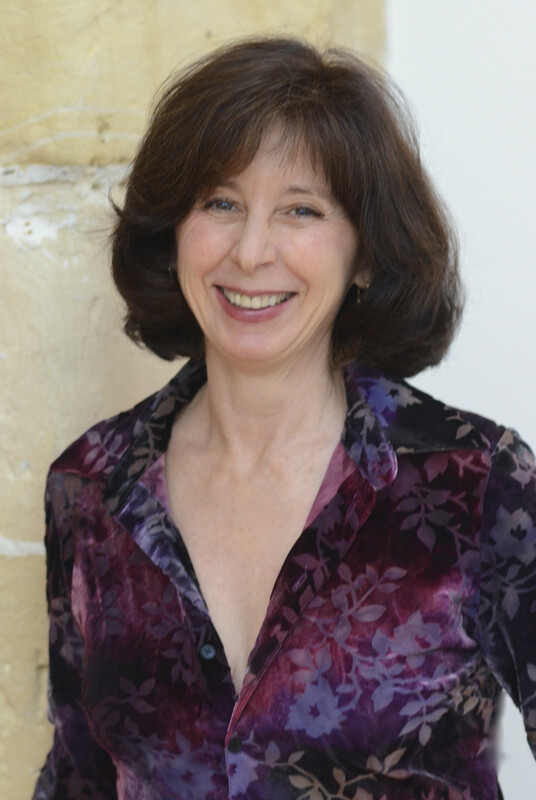 Ms. Troise is a certified Ericksonian hypnotherapist, and has 35 years of personal experience with the Alexander Technique. A native New Yorker, she attended the Fiorello H. LaGuardia High School of Music and Art, and is a graduate of Hunter College with a Bachelor of Arts degree in Vocal Performance. Her initial vocal studies with Harold Parker were followed by numerous international awards, including a Fulbright Fellowship, a Harriet Hale Woolley Fellowship, a French government grant for the Académie Internationale d’Eté de Nice, and two consecutive scholarships to study with the great baritone Tito Gobbi in Florence, Italy. Ms. Troise also worked extensively with director H. Wesley Balk, the developer of the «Performing Power» method of training singer-actors. In addition to her work with singers, Ms. Troise teaches VOICEWORKS Seminars, an adaptation of her method specifically designed for public speakers (Ateliers Michel Jonasz, Le Dojo-Centre de Formation aux Métiers de la Relation D’Aide, Meadowsweet Dairy…). She also serves as vocal consultant for plays, such as Jean-Pierre Simeon’s “Cabaret de la Vie” directed by Michel Bruzat and Odon von Horvath’s “Casimir et Caroline” directed by director-Leyla Rabih, for record companies such as Sony-Universal, and in film. Attentive to the effects of stress in a performer’s life, Ms. Troise is an Authorized Instructor of The Radiance Technique®, which she has taught to some of the world’s greatest classical and popular artists, including Regine Crespin, Shirley Verrett, Eric Halfvarson, Hilda Harris, Kristine Ciesinski, David Pittman-Jennings, Annie Lennox and Michel Jonasz. Ms. Troise was recently awarded a grant from the Springcreek Foundation to complete her upcoming book Sing Differently – Chanter Autrement, scheduled for publication in January 2017 by Editions Michel Jonasz, Paris. Sing Differently® and Chanter Autrement® are registered trademarks of Michele Troise. © Michele Troise 2014. All rights reserved.